It finally feels like fall in New York. Today was cool and crisp and bright and airy and refreshing. There was a welcome chill in the air--I actually curled up with my coffee and a buffalo-print blanket this morning (you know, for five seconds, before the kids NEEDED me). I wore a sweatshirt out and about during the day. I drank a PSL for my 4 PM pick-me-up. I even broke out the flannel PJs for bedtime. It&apos;s the most wonderful time of the year... early autumn! 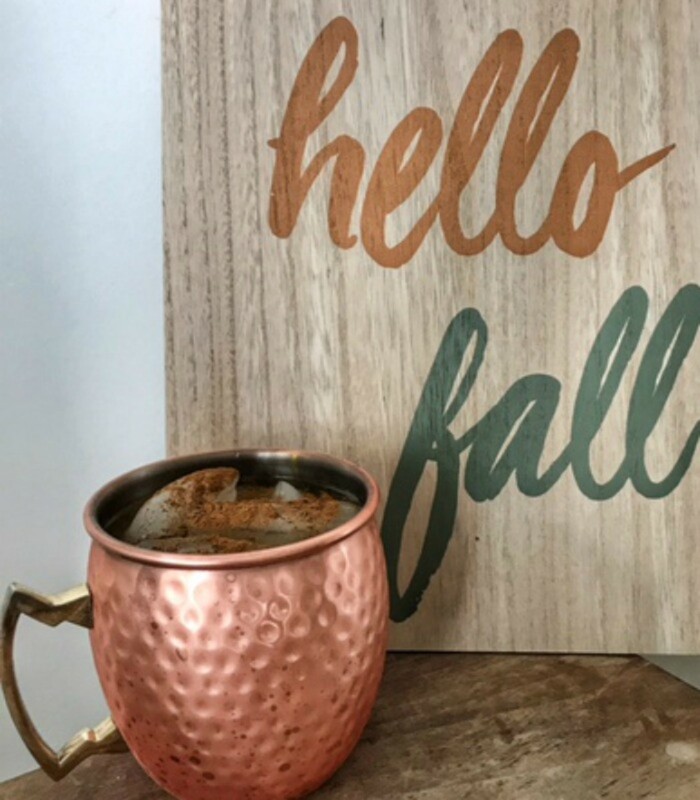 Tonight, once the littles are in bed, I plan on snuggling on the couch in those aforementioned jammy james with an autumn-inspired spiked sipper or two. 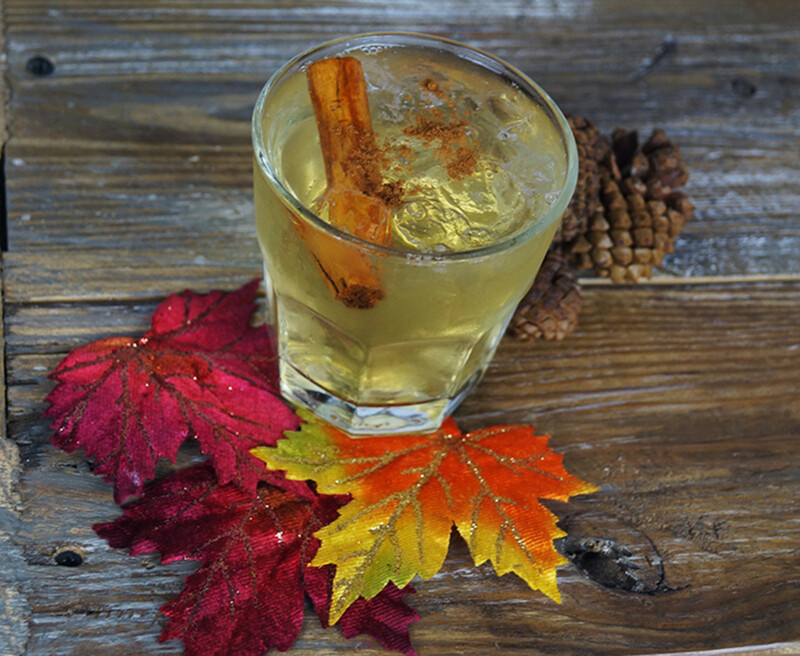 This one has a seriously festive kick (and that&apos;s not just all the cinnamon and pumpkin spice talking). This unique cocktail creation is made with Mastiha, a unique liqueur featuring the flavors of cucumber, pine, anise, and fresh herbs. 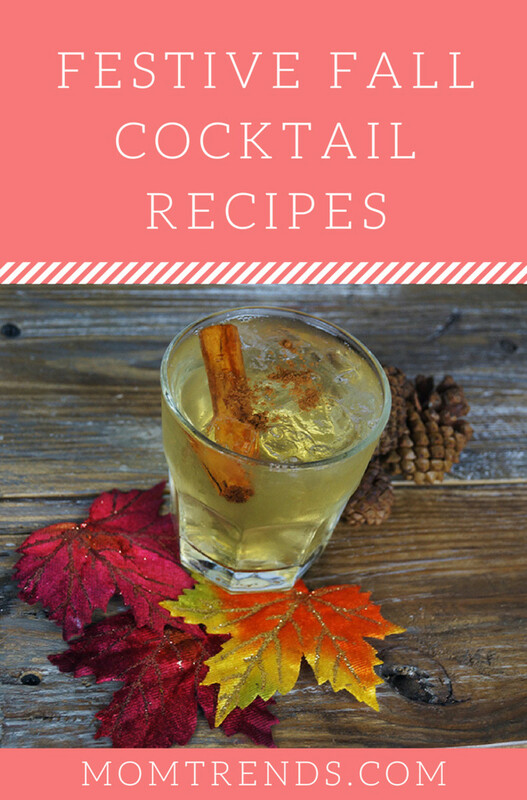 It&apos;s a great aperitif when served chilled neat, on the rocks, or mixed in an array of different drinks... like this fall-ready recipe! Don&apos;t have a bottle of Fos Mastiha on hand for tonight... I hear ya! 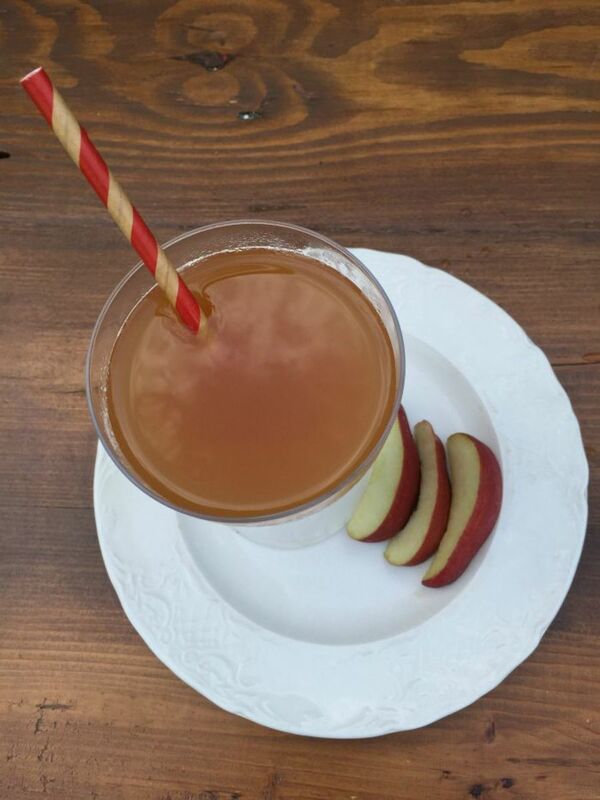 Try one of these two other awesome autumn drink recipes.